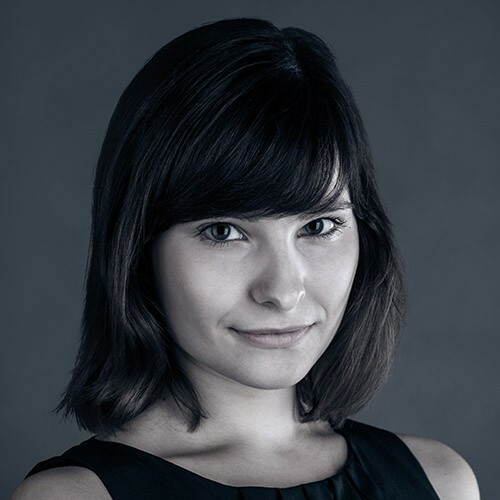 Anna works as a Front-end Developer and Designer at Lunar Logic, the no management company based in Kraków, Poland. She is always trying to find ways to make people fall in love with coding (especially women, since they are a minority in the programming world). Anna has a long history of organizing coding workshops for WebMuses and Rails Girls and sometimes teaches advanced front-end techniques at other courses. In her spare time she practices Pilates, plays Hearthstone and reads scifi and fantasy books.